Advertise your service with us. You can choose our monthly subscription package for $60 USD or go yearly with a 16.5% discounted price. 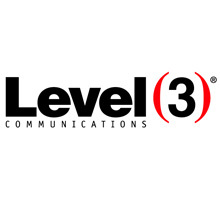 We do extensive promotions through our marketing department for an additional cost. Please contact us at advertise@datacentertalk.com for further details. PTS Data Center Solutions’ Facility Solutions Group (FSG) specializes in data center facility planning, design and engineering, construction management, commissioning, monitoring, and maintenance management services to help you properly plan, execute, and operate data center projects of all sizes and scopes. PTS FSG has extensive experience addressing a broad range of data center projects—from new construction to consolidation and expansion. Data Centre Design Inc. employees have been involved in Data Centre design, construction, operation, monitoring and documentation for 31 years. We work with you using Computer Aided Design (CAD), Computational Fluid Dynamics (CFD) and analysis templates designed from industry experience to design and build your Data Centre correctly the first time. Cirba has reimagined infrastructure control for the software-defined era. We’re enabling the world’s most successful organizations scientifically to balance infrastructure supply and application demand—creating a demand-driven approach to infrastructure management that maximizes efficiency and cost savings while reducing risk. For more than 25 years, we have bridged the gap between IT and Facilities departments. With a thorough understanding of the objectives and goals for each department, we are capable of determining solutions to meet the needs of each while respecting corporate objectives. This is complimented with open communication and proper project management throughout the project. Data centres are critical for businesses today. The ability of the data centre to operate at peak performance and at the highest possible efficiency levels without service interruption is crucial for business continuity. EPI’s data centre conformance audit and certification service analyses and inspects all key elements of your data centre to ascertain compliance to various industry standards including ANSI/TIA-942, SS507, etc so as to ensure your business gets the highest availability and uptime with a sustainable operation model. AFCOM (www.AFCOM.com) advances data center professionals by delivering comprehensive and vendor-neutral education and peer-to-peer networking to its members around the globe. Through forward-looking research by Data Center Institute, publications including Data Center Management Magazine, local chapters, regional symposiums, and major events like Data Center World, AFCOM supports thousands of data center professionals in their career advancement. When your business relies on electronic data, you need a reliable power back up. Faith Technologies’ Mission Critical Group knows the ins and outs of information systems and combines that knowledge with our traditional electrical services. Whether your data center is Tier 1, Tier 4 or anything in between, you can count on us for low-voltage/structured cabling in addition to a redundancy backup system to help guard against future outages. Since data is so valuable, we also offer fire protection, access control, and video surveillance. Whether you’re building a new data centre from scratch or retrofitting an existing facility we can lead or assist you through the entire process: from initial discovery, engineering, implementation, commissioning on on-going support. Design, build and manage practical and cost-effective solutions. Our Solution Architect team provides in-depth consulting services ranging from insight into current industry trends and technologies to strategy and roadmap development that establishes a path for transformation. We provide discovery workshops, solution demos in our client briefings centers (or via remote access), proof of concept testing, and solution design. As your needs change over time, we’ll help you map a path from where you should be today to where you expect to end up tomorrow. If you are still using tape backups, onsite backups, or haven’t yet established an offsite backup and recovery plan that helps you sleep better at night, our data centers can provide offsite backup and recovery options that eliminate the high failure rates of tape backup and shorten your recovery time for both individual files and entire servers. GSA offers a range of products and services and several BPA options to improve data center performance, and ensure your data centers support your mission effectively, even during an emergency. Your top 3 priorities are UPTIME, UPTIME and UPTIME. We understand this and have engineered our entire product line around reliability, redundancy and zero impact to availability. Our HotSpotr™ products incorporate this design philosophy into an immensely useful line of user installable data center cooling solutions. 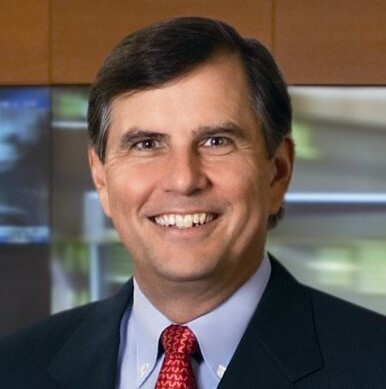 CEO: Tom Georgens, Sunnyvale, Calif. The second-largest independent storage vendor and the largest to offer the same storage operating system across nearly all its product families, NetApp partners with Cisco in developing the FlexPod line of converged server-storage-networking data center solutions. 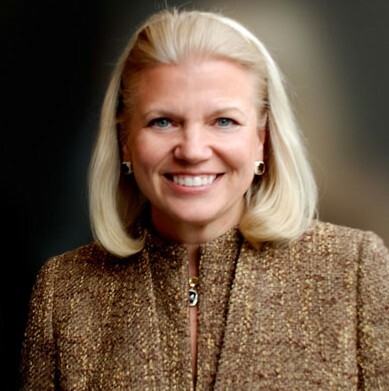 CEO: Ginni Rometty, Armonk, N.Y. IBM has been in the data center longer than nearly anyone, but its role is changing fast as it plans to shed its x86-based server business to Lenovo and concentrate on the cloud and on services in the future. 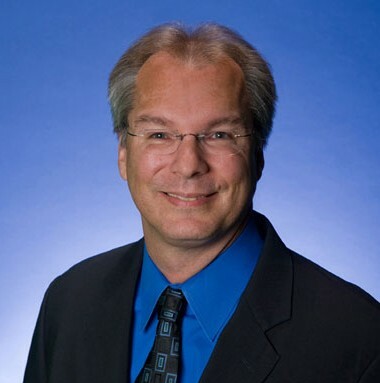 CEO: David Farr, Columbus, Ohio A leading supplier of data center power and cooling equipment with its Liebert brand, Emerson provides UPS and DC power systems, performance monitoring solutions and more. 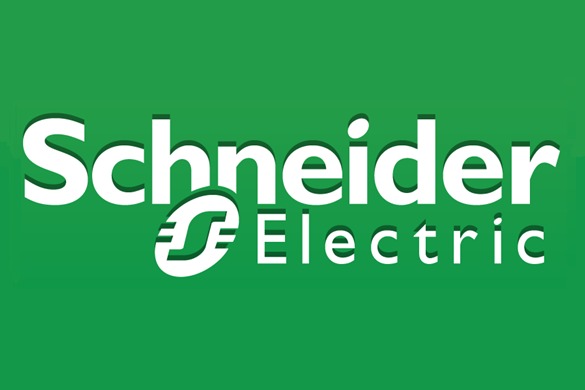 The company expanded its surge protection capabilities with the 2013 acquisition of Advanced Protection Technology. 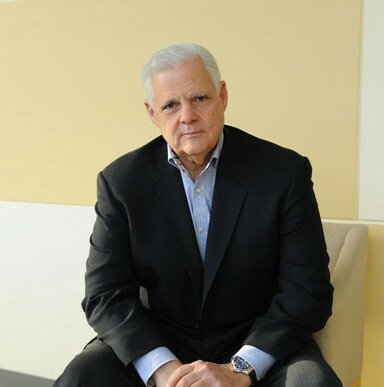 CEO: Joe Tucci, Hopkinton, Mass. The data center's leading storage vendor, EMC also is a top data center provider of cloud and virtualization technology, enterprise security, and big data and analytics. The company is looking beyond its legacy hardware with a push into software-defined storage. 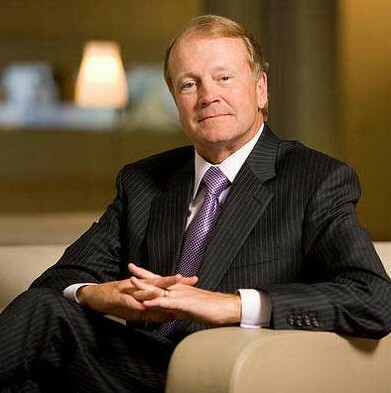 CEO: John Chambers, San Jose, Calif. Cisco has built on its vast networking installed base to become a top developer of blade servers, which it has used in partnership with top storage vendors such as EMC, NetApp and others to become a leader in converged infrastructures. 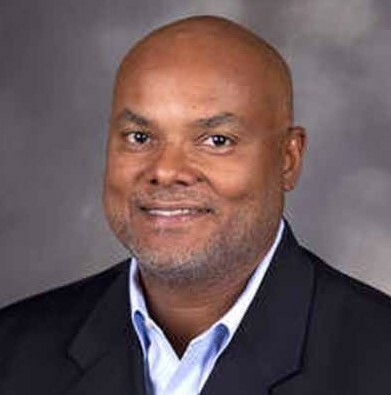 CEO: Lloyd Carney, San Jose, Calif. Storage networking leader Brocade recently sold its HBA and CNA business to QLogic to focus on core solutions. Brocade also is one of the few companies that can give Cisco a run for the money in data center Ethernet networking.